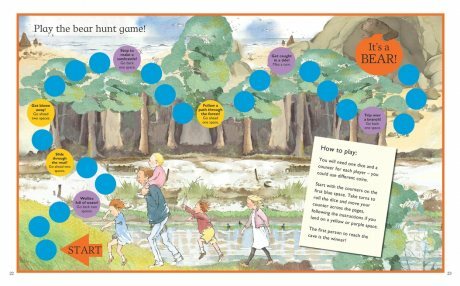 For brave hunters and bear-lovers, the classic chant-aloud story comes to life in this inventive sticker activity book, jam-packed full of puzzles, games and stickers. 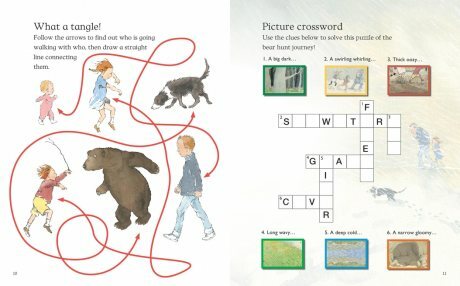 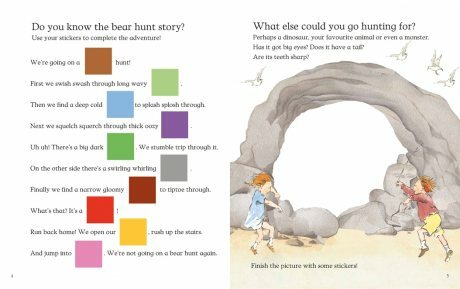 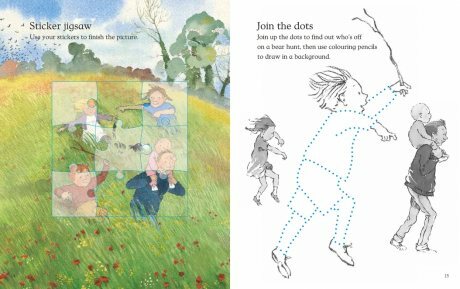 Spot the difference, join the dots, matching pairs, bear hunts and more make this a perfect book to take on holiday or fill rainy days. 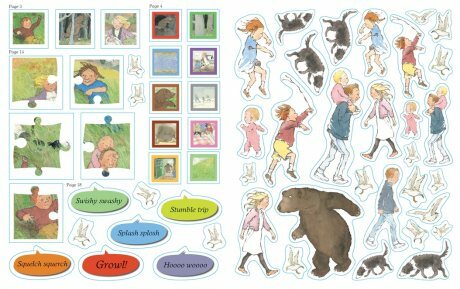 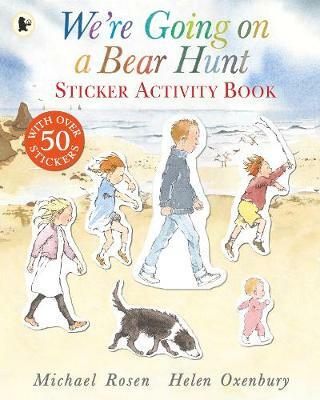 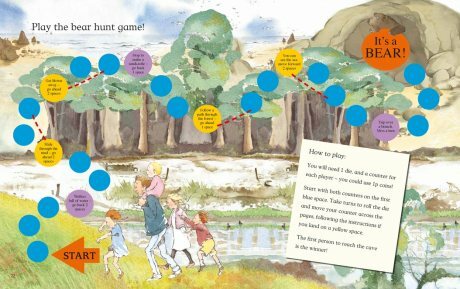 You can even complete sticker jigsaws and play a bear hunt board game!